The Blue Lacuna wil be hosting the Pathways Investment program. If you are interested in participating in this program please click the link below. 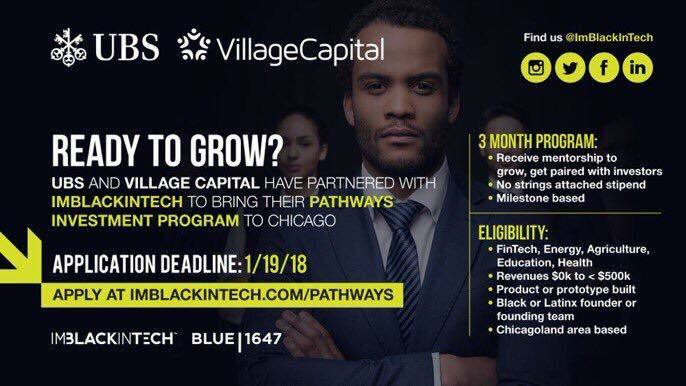 Blue1647 is a do-tank, not a think-tank.http://imblackintech.com/pathways/ — at The Blue Lacuna.